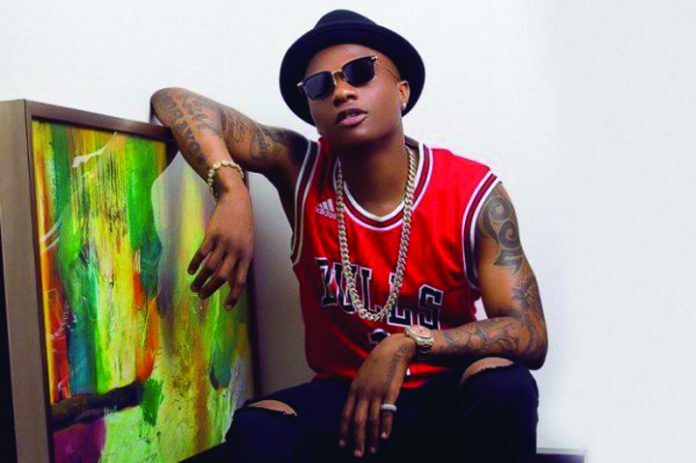 Starboy Wizkid, Skepta will be returning for the second time to thrill the audience at the 2019 edition of Homecoming Festival. Scheduled for Easter Sunday, April 21, the festival will feature performances from DJ Obi, Naira Marley, Simi, Teni the Entertainer, Runtown, Sho Madjozi to mention a few. Homecoming live music show is famous for its unique performance format: replacing a traditional ‘headline’ hierarchy with a more democratic ‘back-to-back’ set up, where artists of all types and genres take the stage in a continuous ‘playlist’ of contemporary music from the African continent and further afield. The festival will take place at Harbour Point, Victoria Island, Lagos.